Ye-aah..! you head it right... Usher is officially Engaged. 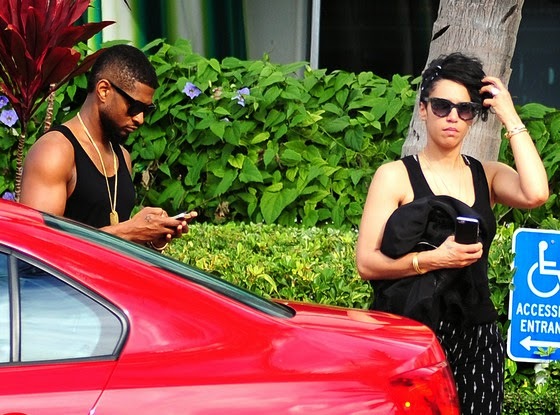 The singer, songwriter, dancer, and actor — Usher Raymond and his girlfriend Grace Miguel are officially Engaged. 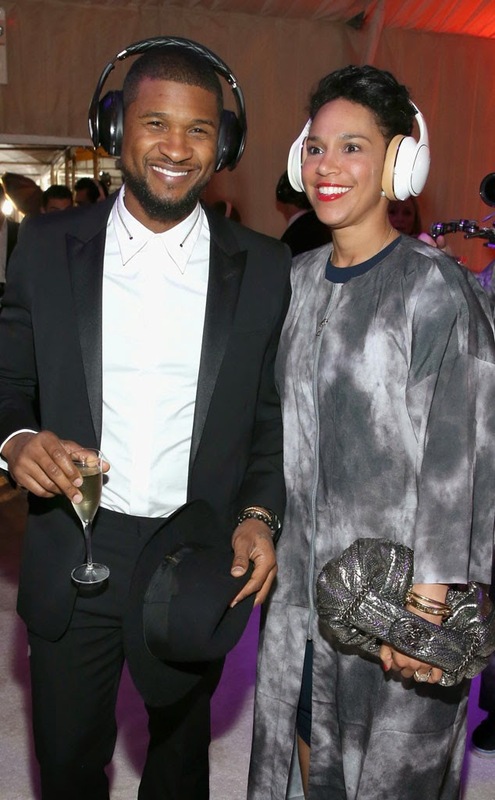 The 36-year-old singer popped the question to his long time girlfriend and business partner, Although Usher and Grace has been dating since his divorce from ex-wife Tameka Foster in 2009. All that time they were trying to keep things quiet. The two lovebirds recently made a red carpet appearance together at the Golden Globes Art of Elysium Heaven Gala in Los Angeles over the weekend.